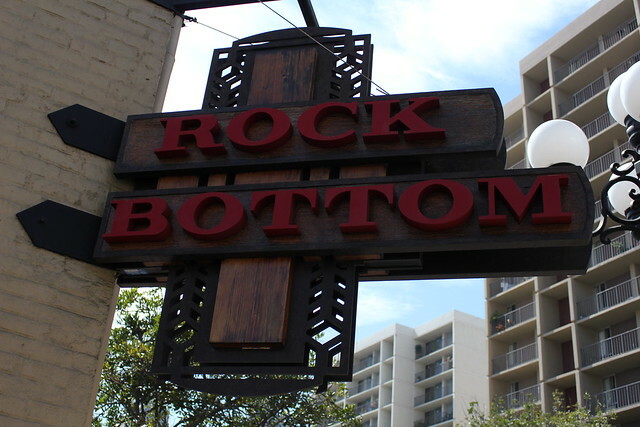 Another reputable craft beer establishment finds itself in San Diego – Rock Bottom Brewery and Restaurant. 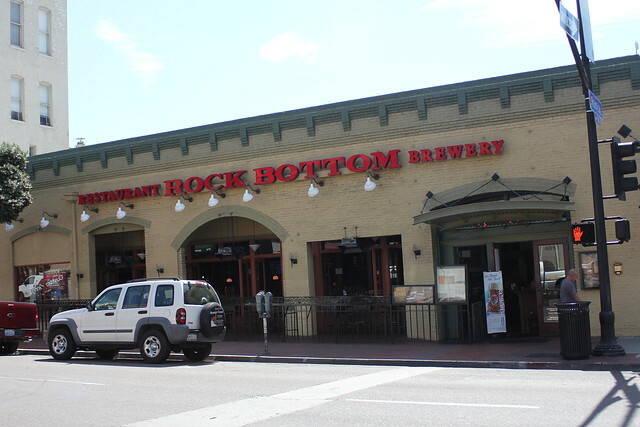 Following the original opening in Colorado in 1991, Rock Bottom now has 35 locations across the US with four of them being in California. 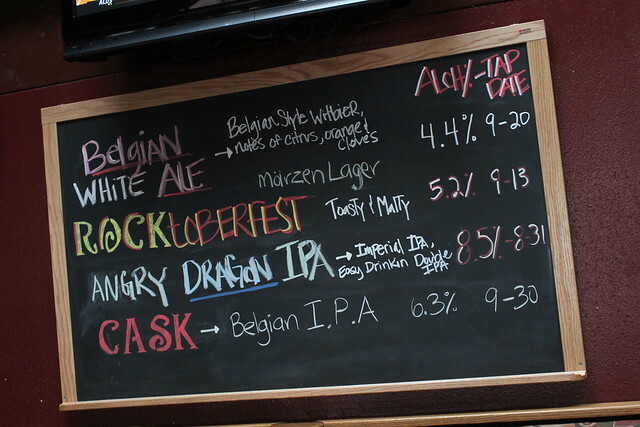 Here we have Jason Stockberger, head brewer at this location.Â Professional by day, devoted hobbyist by night, Jason crafts some quality beers. 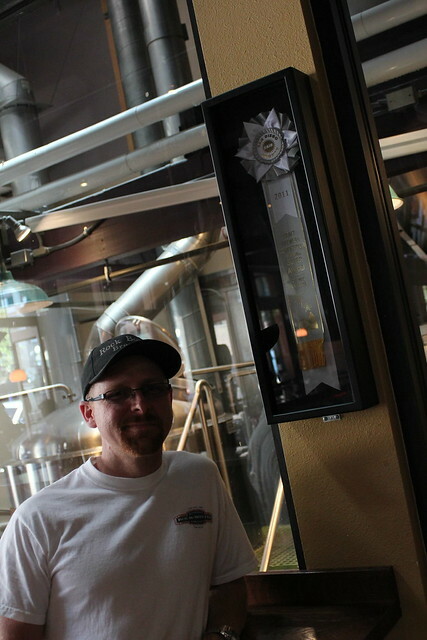 He recently took home Second Place for his brown ale at the San Diego International Beerfest. Congratulations Jason! 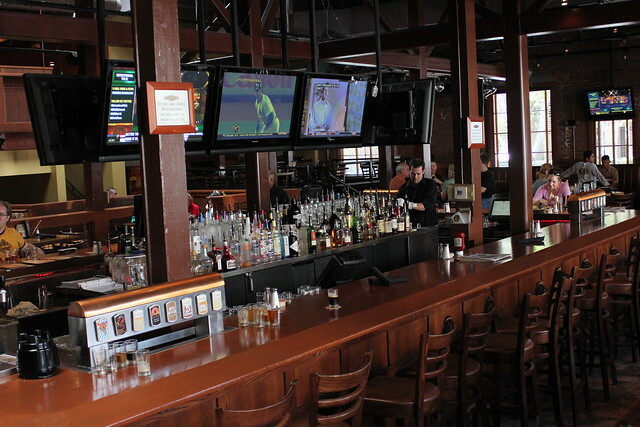 The bar was a little quiet when we were there but I imagine it gets pretty crowded on nights and weekends. 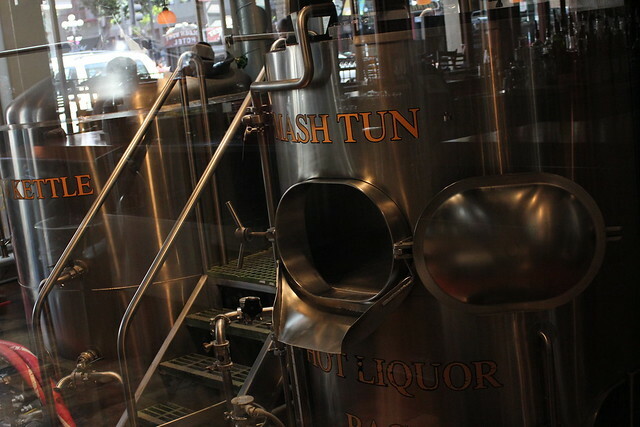 The cool thing about Rock Bottom is that you can see the all the brewing equipment – and if that’s not enough, you can watch them brew if you catch Jason at the right time. 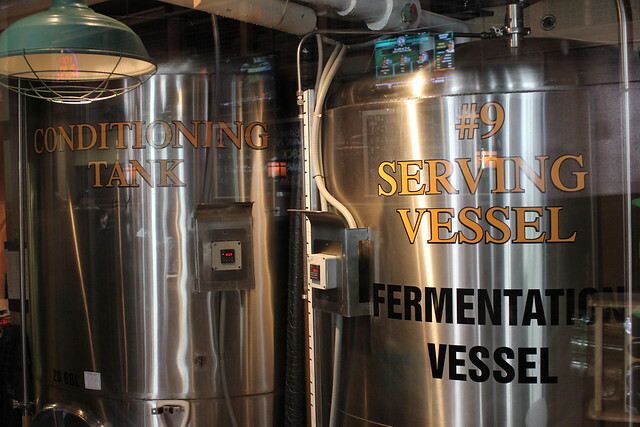 Fermentation vessels housing gallons of liquid goodness. 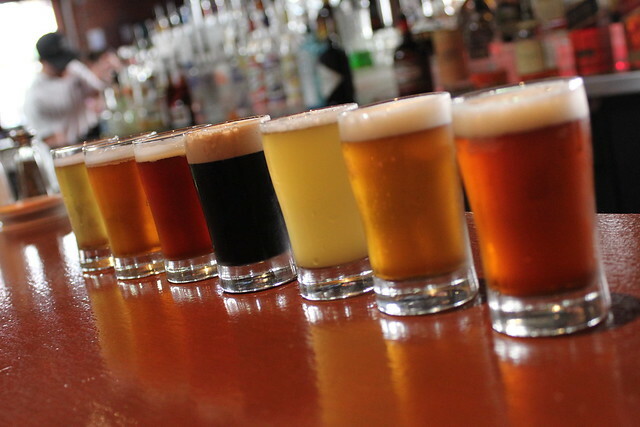 Bartenders here do not have to worry about switching out kegs (lucky bastards). 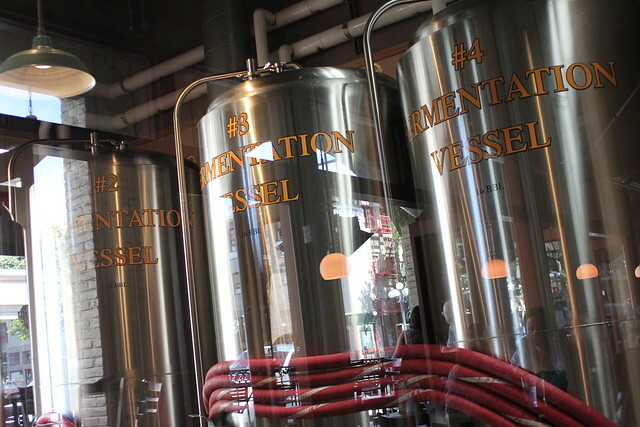 All the beer goes into serving vessels which are hooked up to the tap towers for ease of distribution. 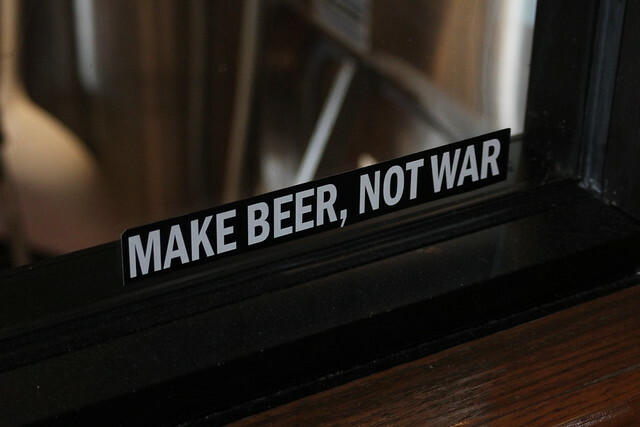 If only world leaders could grasp this concept. 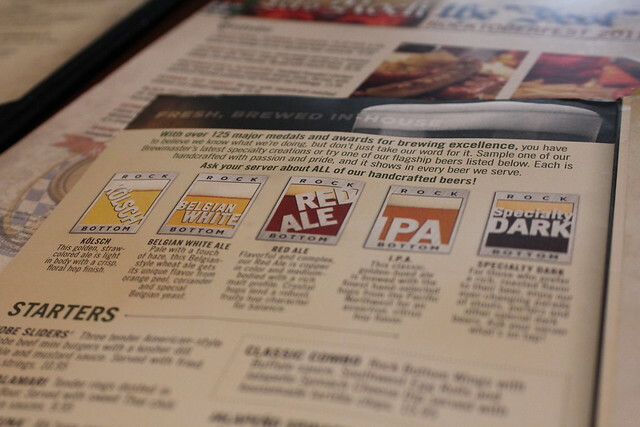 A flight of goodness. I don’t think there was one beer in this set that wasn’t thoroughly enjoyed. 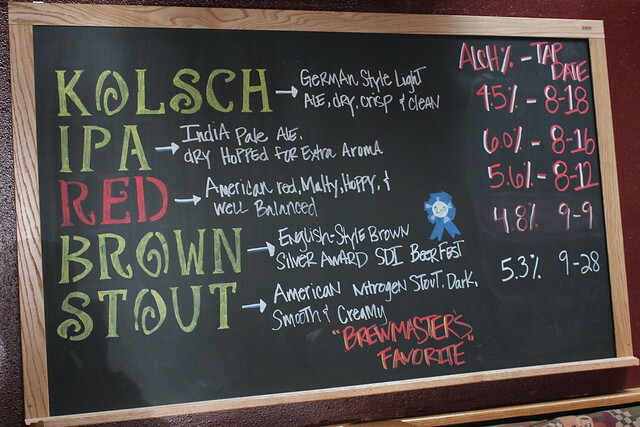 Jason’s brown ale was outstanding, as well as the Rock Bottom IPA. 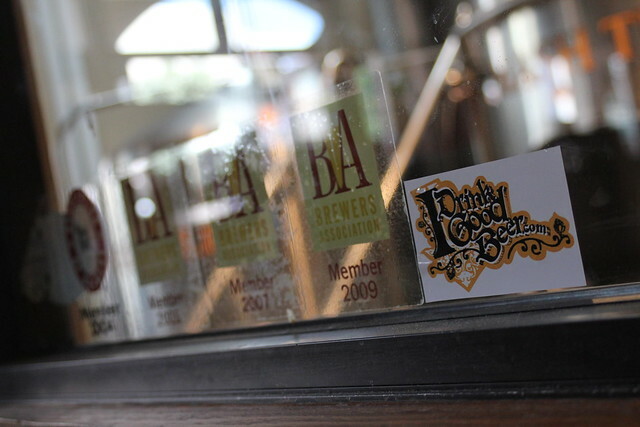 Although IDrinkGoodBeer had not yet been conceived in 2009, it was very cool to see us next to the Brewers Association stickers which were already there. 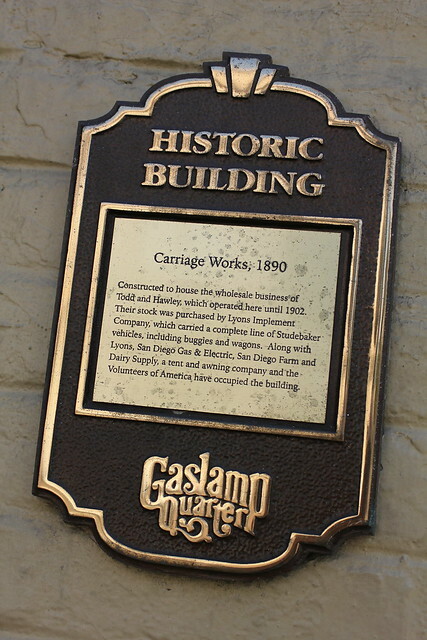 The fact of the matter is, if you find yourself in San Diego you will inevitably wander the streets of the Gaslamp Quarter – businesses of all sorts operating within the walls of renovated historic structures. 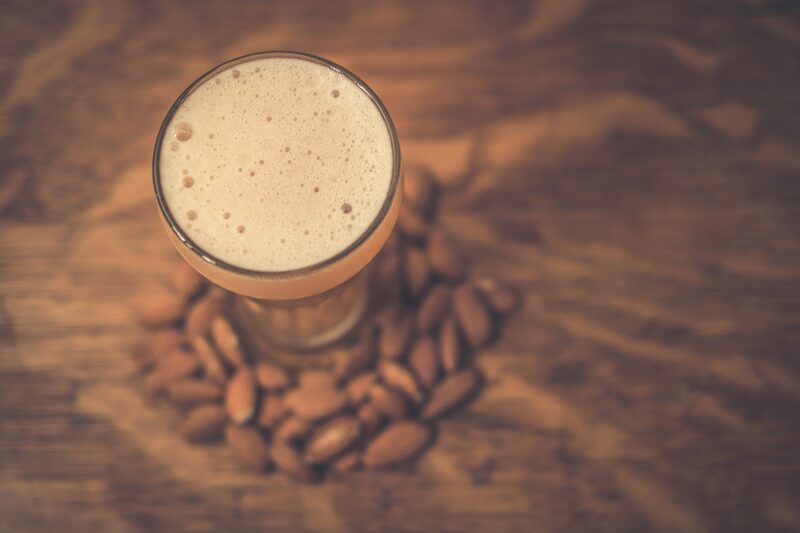 More than likely, thirst will overtake you, and the Rock Bottom establishment is both willing and able to provide delicious relief.